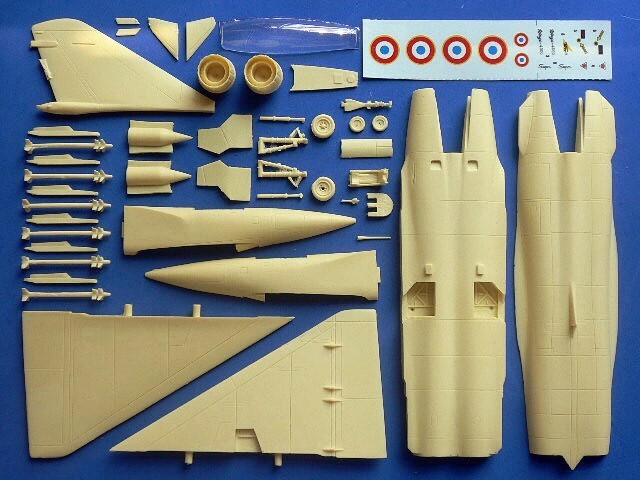 In 1976, Dassault-Breguet Aviation announced a private funded "Delta Super Mirage" project which was a scaled-up version of the Mirage 2000 with twin SNECMA engines installation. Two years later, a mockup which sized comparable to the F-15 and the Su-27 was displayed. It caught Saudi Arabian's interest in serious. 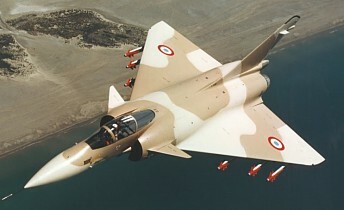 In 1979, a demonstrate aircraft named Super Mirage 4000 was rolled out. It was the world's first aircraft to have parts made from carbon-coated composite for weight reduction and fatigue resistance. First flight was made as expecting excellence performance, and achieved Mach 2 in its sixth flight. However, due to its high cost, no any agreement on sales was reached. 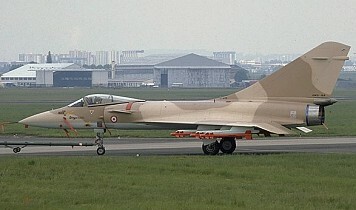 In 1986, it was renamed Mirage 4000 and was repainted with a new desert camouflage scheme to be used as test platform for the Rafale fighter until it retired in 1995. Afterward Mirage 4000 was displayed at the Paris Air & Space Museum. The Dassault Mirage 4000 is suitable to group with the following collection series.